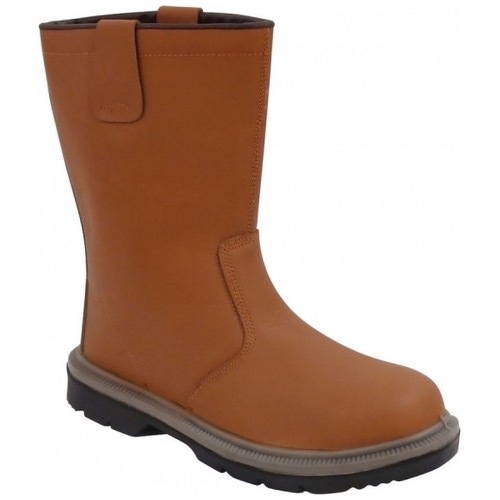 A popular style rigger boot with outstanding protective features such as steel toecap and midsole. Oil, fuel and 3000C heat resistant outsole. Unlined for warm conditions. Durable and comfortable, ideal for road workers.